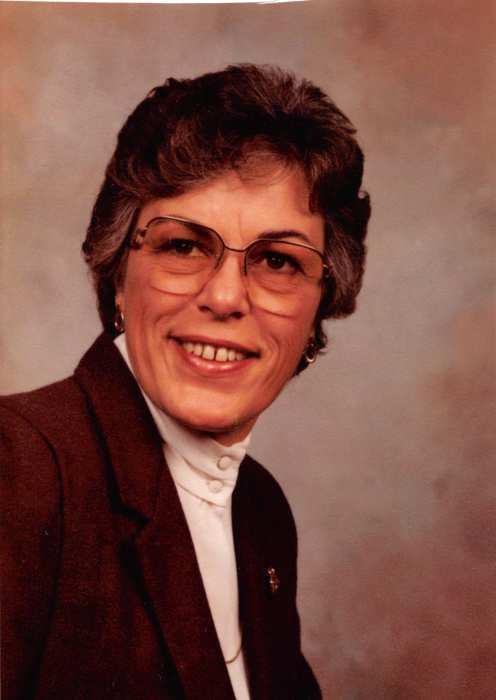 It is with great sadness that the family of Elizabeth Ann Mattson-Gratwick (age 77), announces her passing. She was a lifelong resident of Overland Park, a graduate of Shawnee Mission High School (now Shawnee Mission North), and attended Emporia State University. Ann died peacefully in her sleep, surrounded by family, on Saturday, September 1st. Ann is survived by her loving husband of 25 years, Mitchell (Mac) Gratwick II. She also leaves three children, Michelle Bishoff, Jeannette Mattson, and Brian Mattson, from her deceased first husband Robert L. Mattson. She was a proud grandmother to 4 grandchildren, Shaun and Jason Trible, Kyle Mattson and Kaden Mattson. Ann was preceded in death by her father, James Blackburn Franklin, her mother, Elizabeth Harriet McCowen, and her brother, James Franklin. Ann enjoyed a successful career as a real estate agent and broker. As an animal lover and as her health allowed, she volunteered at local animal shelters. Memorial gifts may be made to Wayside Waifs 3901 Martha Truman Rd. Grandview, Mo 64137. A gathering of Ann's family and friends will be 11:30am to 12:30pm Tuesday September 4th at the Johnson County Funeral Chapel followed by a Celebration of life service at 12:30. Private family burial.